We'll just stick to water, thank you. 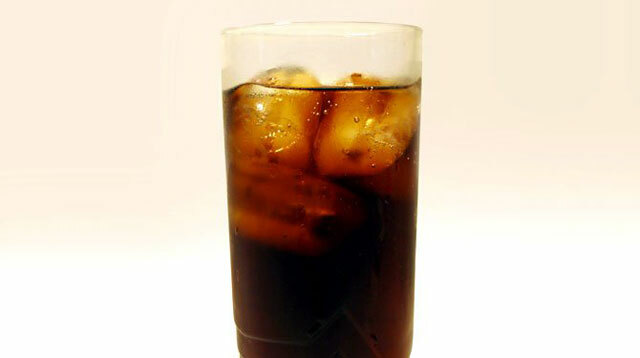 After watching this video, you might want to lay off softdrinks for a while. Maybe even forever. Check out this clip of journalist Jeremy Paxman speaking to Coca-cola Europe president, James Quincey, about the staggering amount of sugar in the popular beverage. Yikes!